Marvel is doing new with upcoming Black Panther film. Instead of doing the normal cashing in by releasing a lame version of the film in comic form the publisher is instead opting to release a free Start Here Black Panther comics. 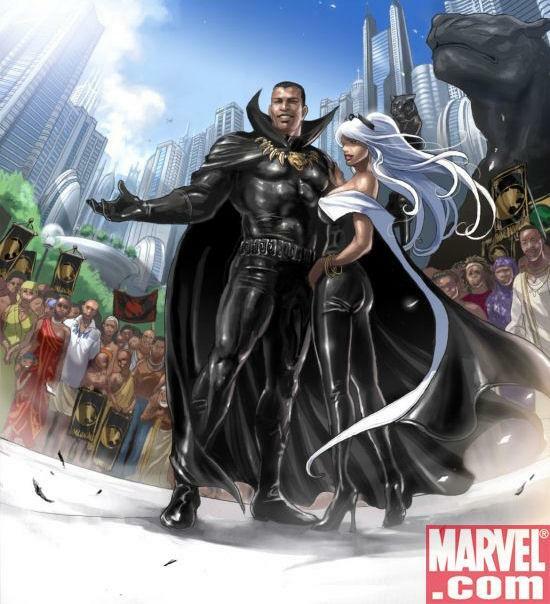 The comic is designed to pull in new readers into the Black Panther mythos and the characters origins. The new comics will be released to stores on Jan 31st as bundles. The number of bundles will vary on the store based off their size and the discount they receive from Diamond Comics. I would discuss with your local comic store how many they expect to receive. While a new tactic of Marvel I would not take this to mean that the company expects weakness in the film market. Black Panther has been rated as one of the most anticipated films of 2018. However, this could be a sign of how the company better tries to pull in readers into its comic division from its behemoth film market. This has been something that the company has bizarrely had a great deal of trouble with this year. Black Panther film has a release date of February 16th and is produced by Marvel Studios a Disney holding and directed by Ryan Coogler.